We are proud to announce a very exciting partnership with Macquarie University’s Department of Cognitive Sciences to develop an integrated digital platform for lab-based neuroscience education! The platform seeks to bring together access to EMOTIV technology, delivery of educational content, led under Dr. Bianca De Wit and Dr. David Kaplan (who have recently published a paper on using our technology for neuroscience education), along with other features and analysis tools. 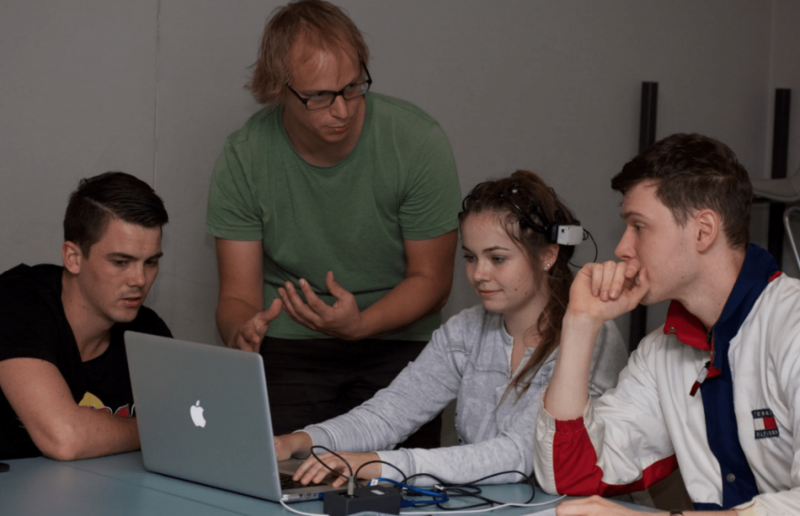 Such an integrated platform seeks to greatly improve lab based learning in EEG and in turn, broaden access to neuroscience education, especially at the undergraduate level, where the hands on ability to use neurotechnology and record brain data is often rare.